In the year 1985, British Antarctic Survey scientists, Joseph Farman, Brian Gardiner, and Jonathan Shanklin, published a paper detailing the reduction in concentration of ozone in the Earth’s stratosphere over the Antarctic region, leading to what’s popularly known as the ‘Antarctic Ozone Hole’. Since then, the ozone hole has steadily grown in size and chlorofluorocarbons (CFCs), among others, were labeled as the main cause of the depletion of the ozone layer. Two years later, on 16 September 1987, the Montreal Protocol on Substances that Deplete the Ozone Layer was signed at the Headquarters of the International Civil Aviation Organization in Montreal. Due to the protocol, production and consumption of compounds that deplete the ozone layer, including CFCs, halons, carbon tetrachloride, and methyl chloroform, was complete phased out by 2000. 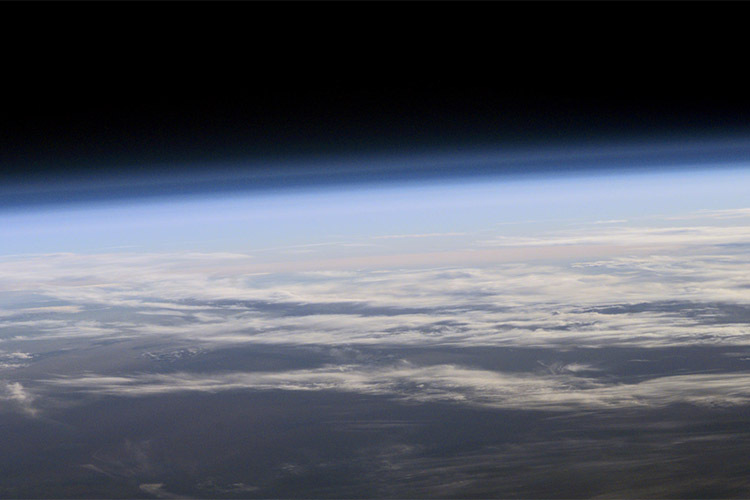 Now, over three decades after the ozone hole was first formally documented, NASA has announced that its scientists have been able to directly observe the declining levels of ozone-destroying Chlorine in the stratosphere for the first time. In a report on NASA’s Jet Propulsion Laboratory’s website, the agency stated that due to the international ban on man made chlorine-containing chemicals there has been a 20 percent reduction in ozone depletion during the Antarctic winter. The ozone measurements were taken by a satellite instrument developed by NASA’s Jet Propulsion Laboratory in Pasadena, California. Susan Strahan, an atmospheric scientist from NASA’s Goddard Space Flight Center and one of the lead authors of the recent study said, “We see very clearly that chlorine from CFCs is going down in the ozone hole, and that less ozone depletion is occurring because of it”. The Antarctic ozone hole is expected to recover gradually over time as CFCs leave the atmosphere, however, NASA points out that complete recovery of the ozone layer will take decades. “CFCs have lifetimes from 50 to 100 years, so they linger in the atmosphere for a very long time…As far as the ozone hole being gone, we’re looking at 2060 or 2080. And even then there might still be a small hole.”, said Anne Douglass, the study’s co-author.